Thompson believes school lunch is one of the most basic and, therefore, important elements of education. It’s the one meal the school system can guarantee, and studies show inadequate nutrition can affect classroom performance. 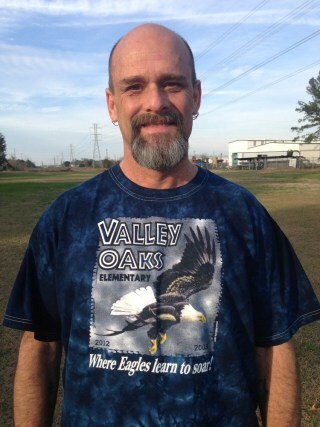 Students and school administrators at Valley Oaks have openly expressed gratitude for Thompson’s efforts, he said. One of his mentees broke down and cried when he heard the news, sharing how he used to avoid the lunch line and claim he wasn’t hungry to avoid any questions. Other adults have been inspired by Thompson’s kindness too. He’s already heard of one woman who went into the school district office, expressing her desire to pay off accounts just like “the man on TV.” He hopes that others will do the same. This isn’t the end of Thompson’s giving: He’s already “targeted” another school with students he’d like to help out. “It’s going to happen real soon,” he said.